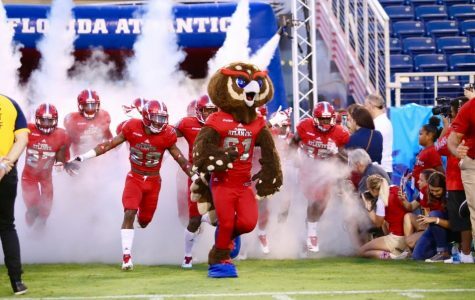 After taking a look at some of the early signees and biggest recruits on the offensive side of the ball for FAU Football, we take a look at some of the team’s defensive signees. 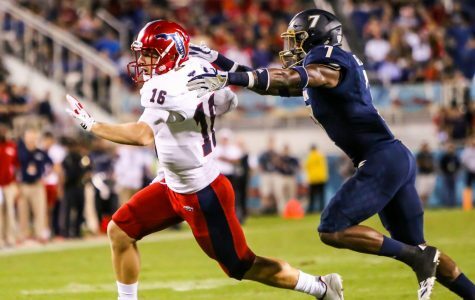 Conference USA’s most prolific offense from 2017 is expected to be bolstered with new additions following 2018 National Signing Day. 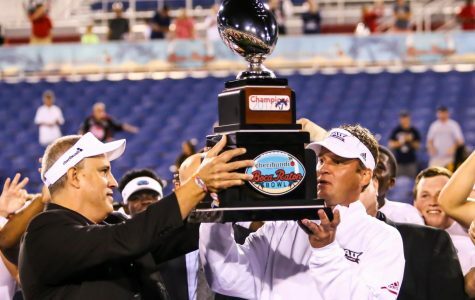 When FAU kicks-off its 2018-2019 football season against the defending Big 12 champion Oklahoma Sooners, there will be a new trio of coaches patrolling the sideline. 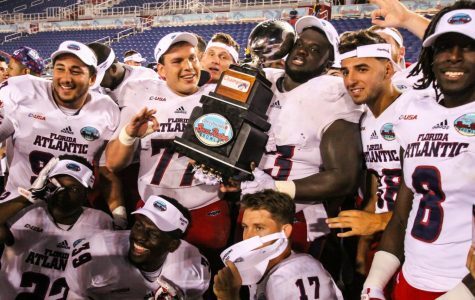 FAU Football capped off the greatest season in school history with a 50-3 victory over the Akron Zips in the Cheribundi Tart Cherry Boca Raton Bowl on Dec. 19. 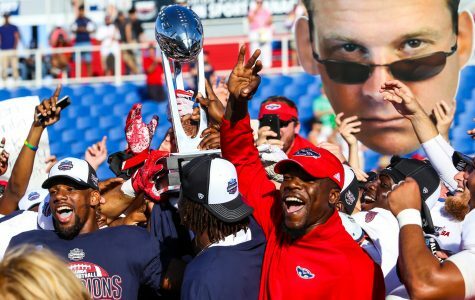 It was the team’s 10th straight victory, a program best in the FBS and their best since also winning 10 straight in 2003 when the team was a part of Division I-AA. 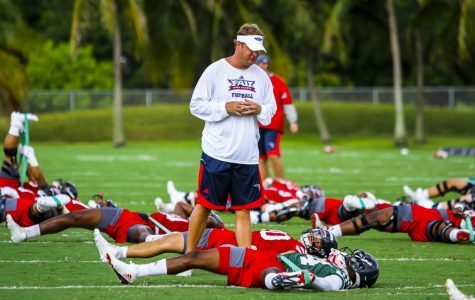 FAU played against Akron on Tuesday night at the FAU Stadium. 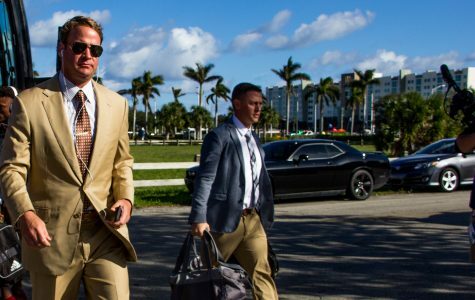 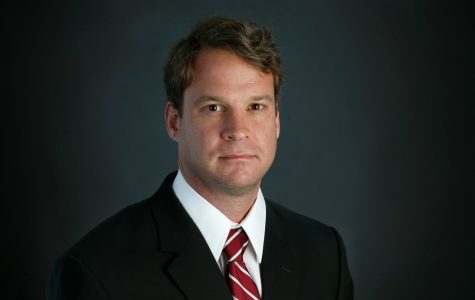 Kiffin is the second winningest coach in program history in his first year.